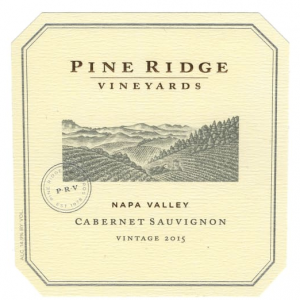 On Thursday, November 8th Roost Modern Italian in the Oregon District will host a five course dinner, featuring the wines of Pine Ridge Vineyards. This California winery founded in 1978 by Gary Andrus, sits in the heart of the Stags Leap District of Napa Valley, famous for Cabernet Sauvignon wines of distinctive power and elegance. The dinner will begin at 6:30pm and reservations are required. -The inaugural release of this wine is 85% Cabernet Sauvignon, 10% Malbec and 5% Petit Verdot. You don’t want to miss this Cab! The dinner will start at 6:30pm and tickets are $92 for wine and dinner, $60 for dinner only. 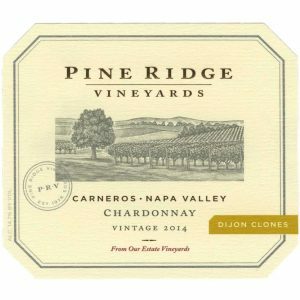 Call 937-222-3100 to make your reservation for the Pine Ridge Wine Dinner!